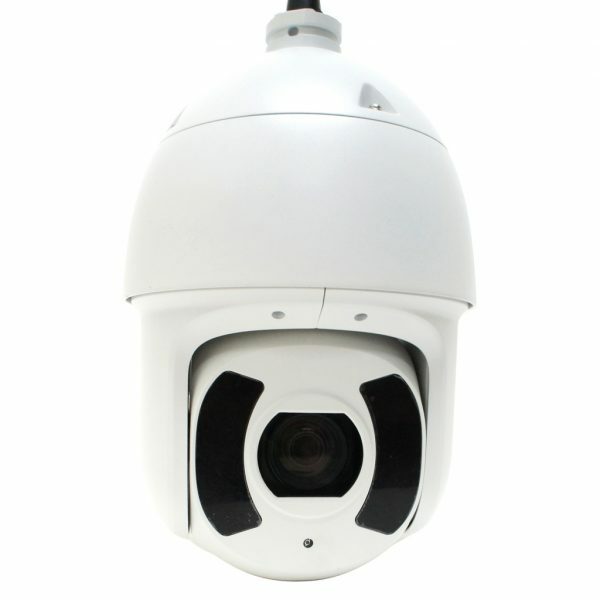 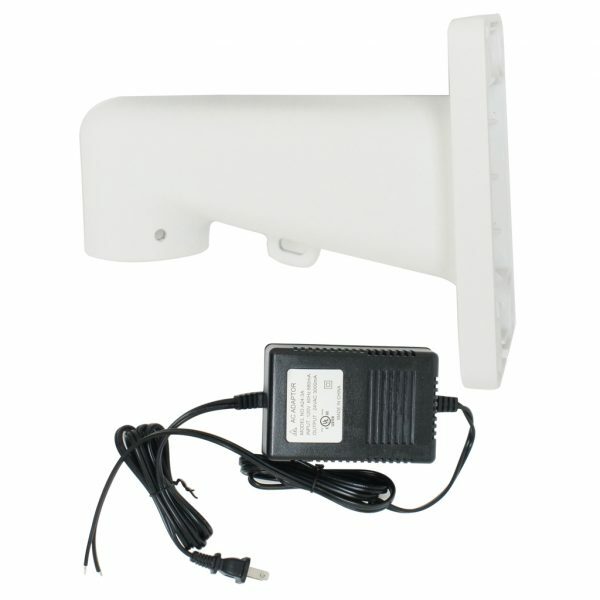 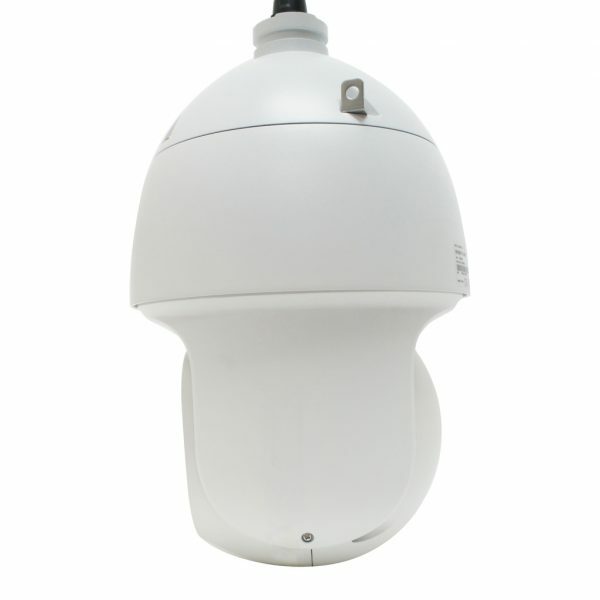 ELI-IP5-APTZ21S-30XR is eLine Technology’s 2mp Wholesale Autotracking Starlight PTZ security camera. Featuring powerful 30 x optical zoom and accurate pan, tilt, zoom performance, the ELI-IP5-APTZ21S-30XR can monitor large areas and capture intimate details in any lighting environment. 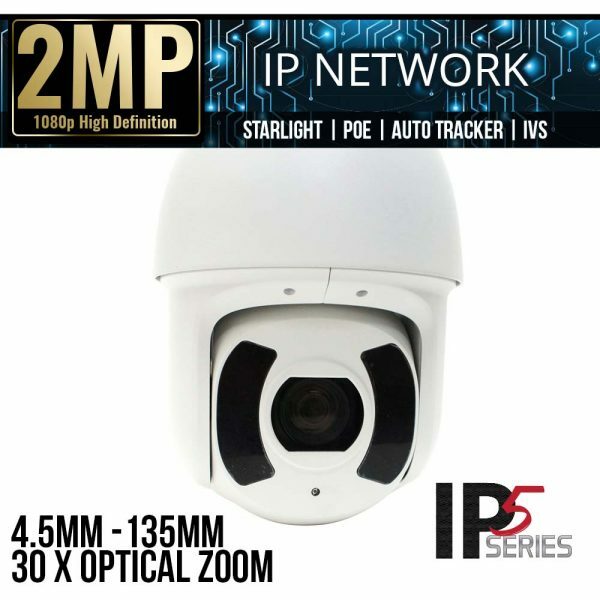 The Starlight chipset is ideal for low-light applications and the ELI-IP5-APTZ21S-30XR offers the best-in-class for light sensitivity, capturing color details in low light ( down to 0.005lux). 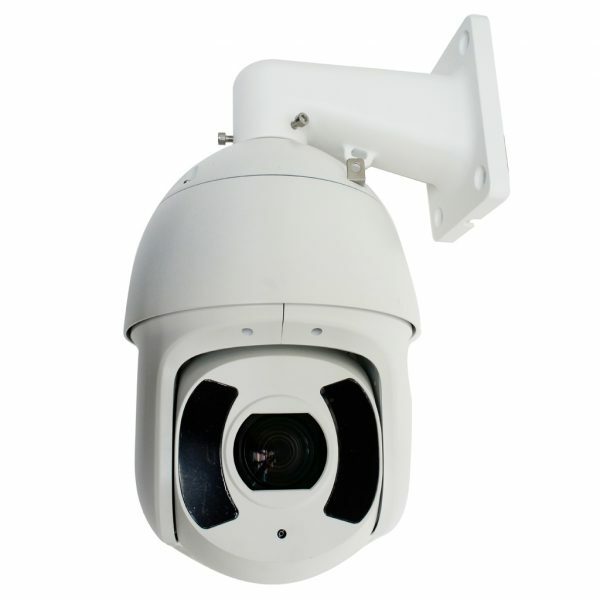 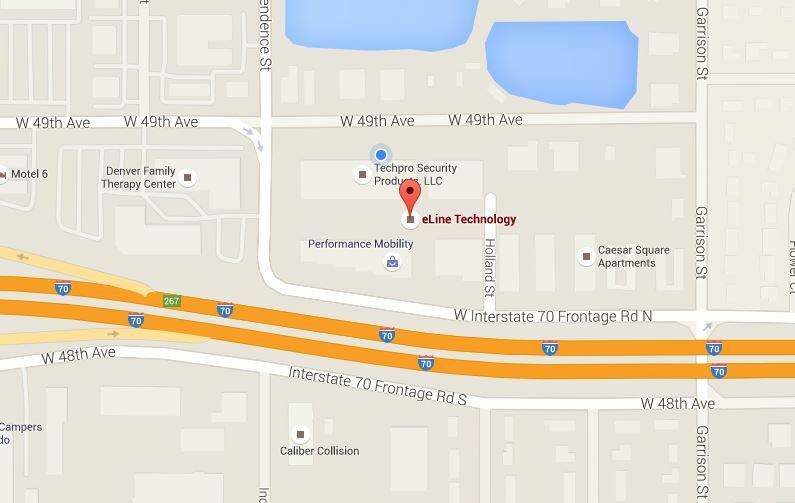 This Wholesale Auto tracker PTZ achieves vivid images using industry-leading technology. 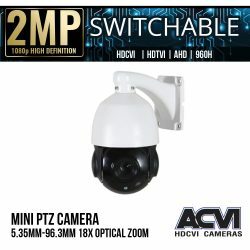 The Ever popular and convenient Auto-Tracking Feature controls the pan, tilt, and zoom actions of the camera to automatically detect subjects in motion, the tracking action can be triggered and defined by rules, once a rule is triggered, the auto tracker zooms and tacks the defined target, keeping your most valuable areas protected. 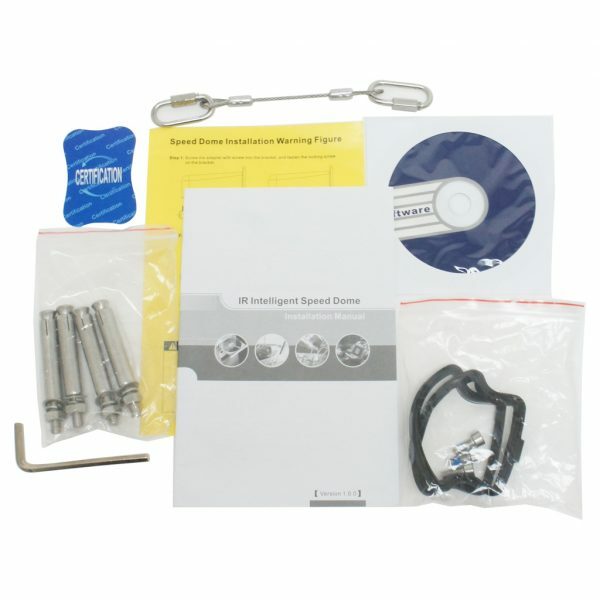 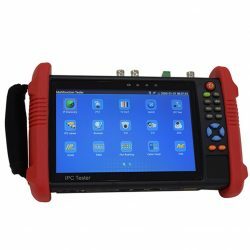 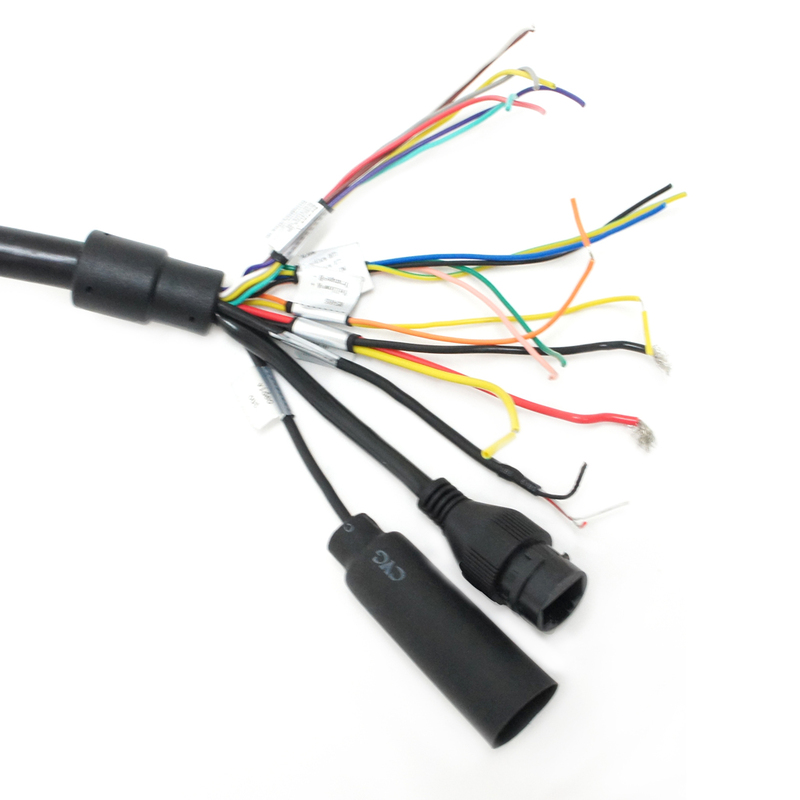 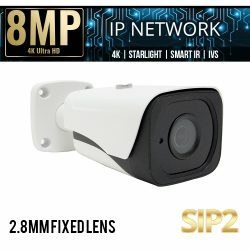 SKU: LI-IP5-APTZ21S-30XR. 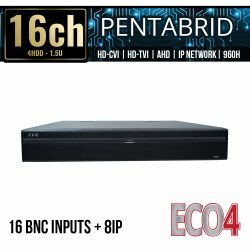 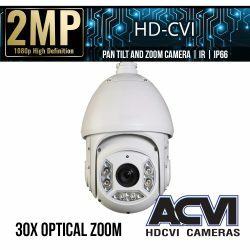 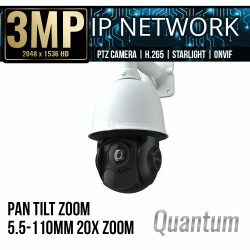 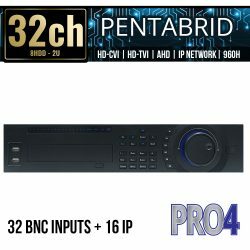 Categories: Browse by Series, IP5 Series, Security Cameras, IP Network Security Cameras, Starlight IP Cameras, 2 Mega Pixel IP Security Cameras, PTZ IP Cameras, IP5 Security Cameras.